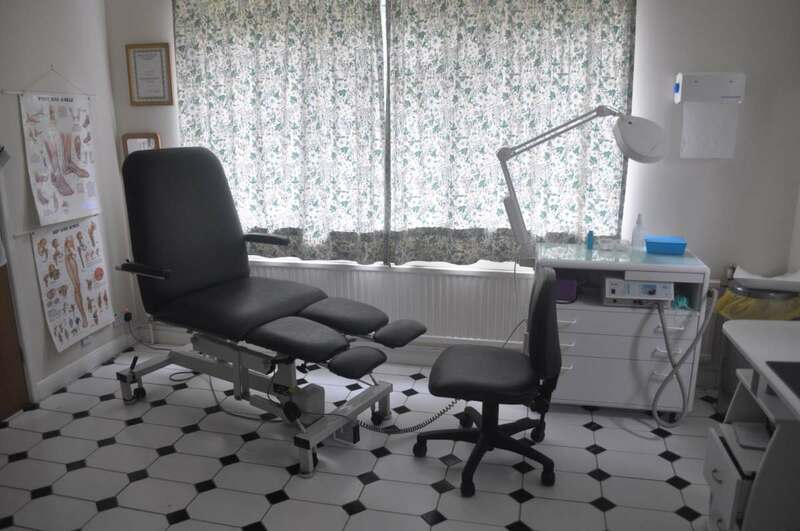 Writtle Podiatry Clinic is a friendly clinic which is easy to access with available local parking. Appointments can be made by phone - there is an answerphone available if the podiatrist is busy and we will ring you back as soon as possible. Heather Norburn has been practicing from this site for over 10 years and is a wellknown local figure. 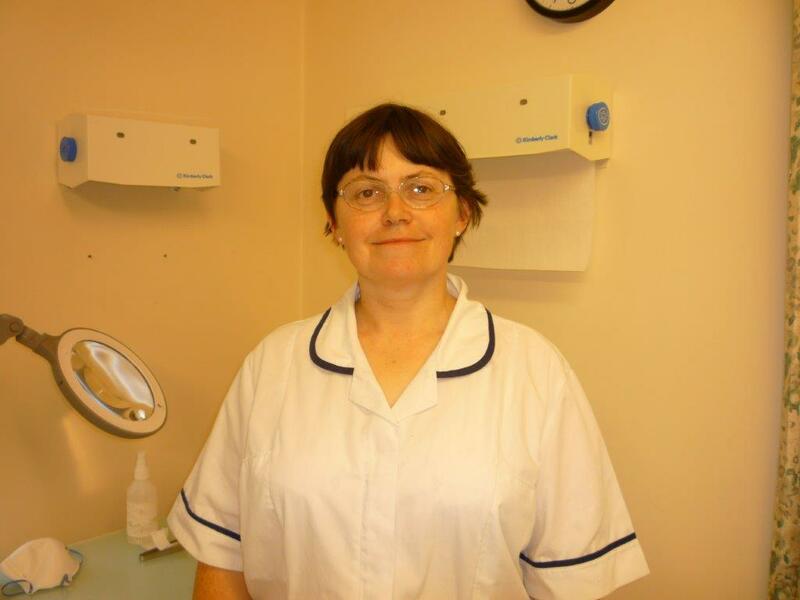 She has held both local and national roles in developing Podiatry and particulary Children's Podiatry and is recognised for her positive and enthusiastical approach to treatments and patients. Heather spends her time when not working following her keen interests in art and history, and walking her dog, Mollie around the village.